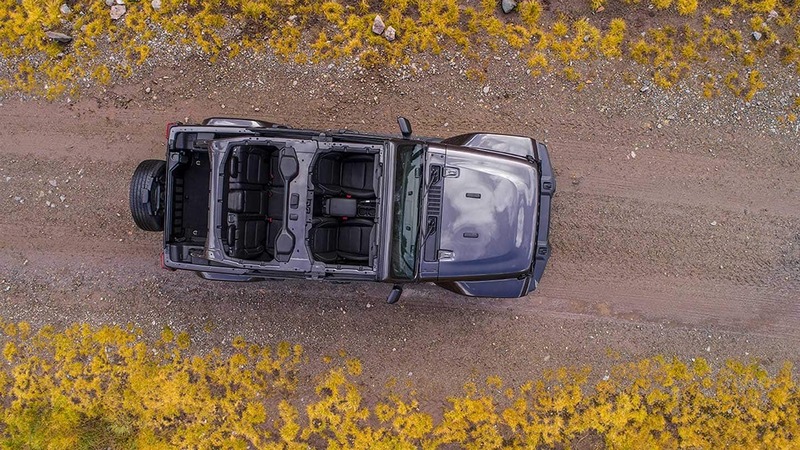 2019's Motor Trend SUV of the Year, the Jeep Wrangler is the all-terrain vehicle that other SUVs wish they were. Its reputation is decades tested the world over, from deserts to jungles, mountains to waterways up to 30 inches deep! Every Wrangler is Trail Rated and ready for virtually anything nature has to offer, the Rubicon trim topping with enhanced off-roading specialization. Whether you opt for the two-door builds or the four-door Unlimiteds, the Wrangler offers a comfortable and technological vessel of adventure wherever you go. How do the engine systems perform? 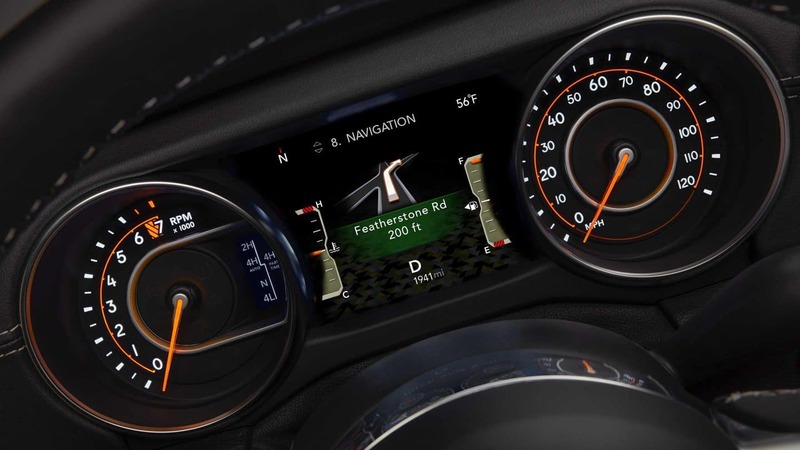 Providing you with a custom drive and all the control you need on the road, the 2019 Wrangler comes equipped with a standard six-speed manual transmission. There's also choice of an automatic eight-speed transmission for those who want enhanced convenience and a more varied torque array for both low-gear handling and high-gear power. Paired with either of these transmissions is the standard Pentastar 3.6L six-cylinder engine that's been producing renowned power and efficiency since its first appearance in 2010 vehicles. 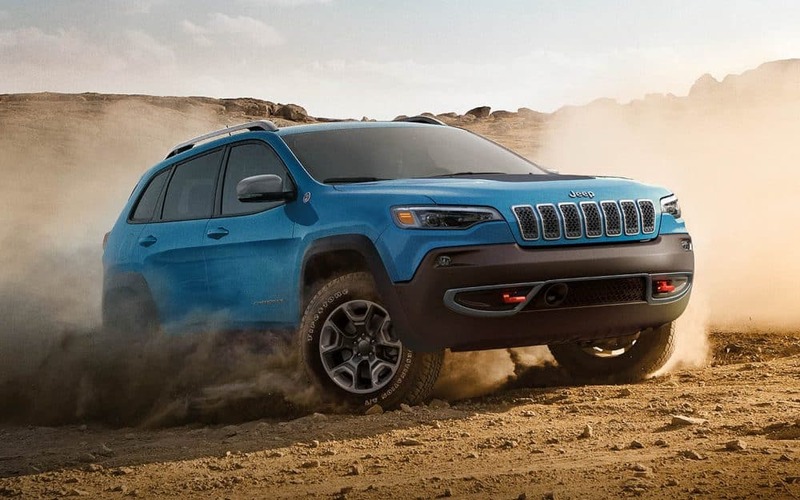 Driving straights, curves, and up obstacles is a breeze with 285 horsepower and 260 pound-feet of torque, carrying the Wrangler forward with a maximum 84:1 crawl ratio with the manual transmission or 77:1 ratio with the automatic. Optional on all trims is the enhanced turbocharged 2.0L four-cylinder engine with mild-hybrid eTorque technology to boost power when you most need it. This pair of systems generates a total of 270 horsepower and 295 pound-feet of torque and achieving a better 23/25 mpg compared to the Pentastar's 17/23 mpg rating. What 4x4 systems do Jeep offer? All Wranglers possess a 4x4 drivetrain, but which system you choose will drastically alter your vehicle's potential while out on the trails. First up is the Command-Trac part-time system that comes standard in the Sport, Sport S, and four-door exclusive Sahara. This manually engages 4WD when you need the extra power, whether it be to navigate the trails or blaze through rough weather conditions. 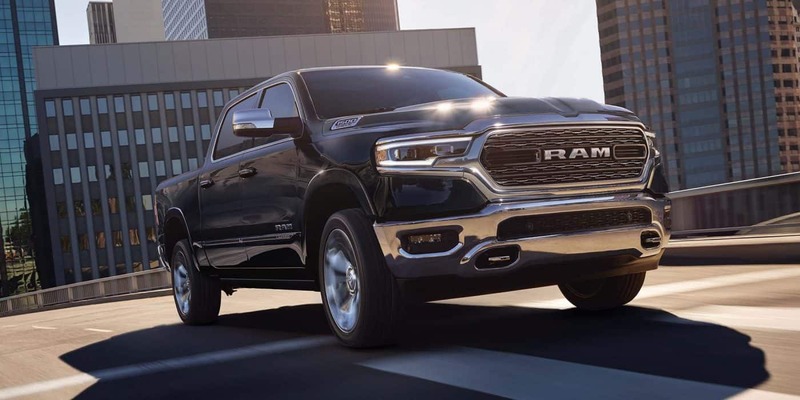 Its 2.7:1 low range ratio is capable of adequate rock climbing, or makes for easy power--enough to tow up to 3,500 pounds with either engine options. The Selec-Trac is a natural pick for owners who want on- and off-road functionality, and comes optional exclusively to the Sahara. This system instead automatically shifts between 2WD and 4WD as power demands dictate, autonomously analyzing the driving situation to send torque to the wheels that most need the added grip for optimum grip across snow, ice, gravel, and mud. 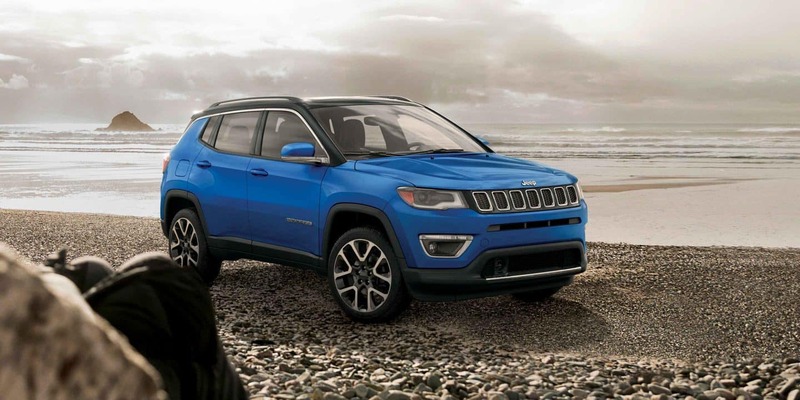 It comes with a Smart-Lock setting you can engage to keep the vehicle in 4WD while you're out conquering the trails or facing difficult weather conditions. Last, only found within the all-terrain champ Rubicon, the Roc-Trac full-time 4x4 system employs a tough 4:1 transfer case, electronic front and rear differentials, electronic front sway bar, and 33-inch high 11-inch wide off-roading tires to conquer all elevations and trail conditions. What's special about the Wrangler's construction? The Wrangler's recent redesign gives this Jeep a refreshed look without sacrificing any of that iconic Wrangler appeal. It still has that long, rectangular nose design with leading seven keystone grille slots and round headlights, now slightly rounded to improve on aerodynamics. Its cubular cabin spaces, whether you opt for the two-door builds or the four-door Unlimiteds, now offer even easier body element breakdown for that famous open-air driving experience. Doors are lighter thanks to aluminum constructions, the soft top features a two latch system while the hardtops are constructed in three pieces, and the windshield now hinges down after four bolts are released rather than the prior 28-bolt system. There's also the new Jeep One-Touch roof design, a retractable glass-top roof that can power back with just the touch of a button at speeds up to sixty miles per hour. Its new build is two inches wider with a two inch wider wheelbase for slightly improved stability and interior comfort. This totals the cabin space to 88 cubic feet for two-door vehicles, 104 cubic feet in Unlimiteds. Second row passengers are also less cramped within the four-door models, giving room for three across rather than simply two. 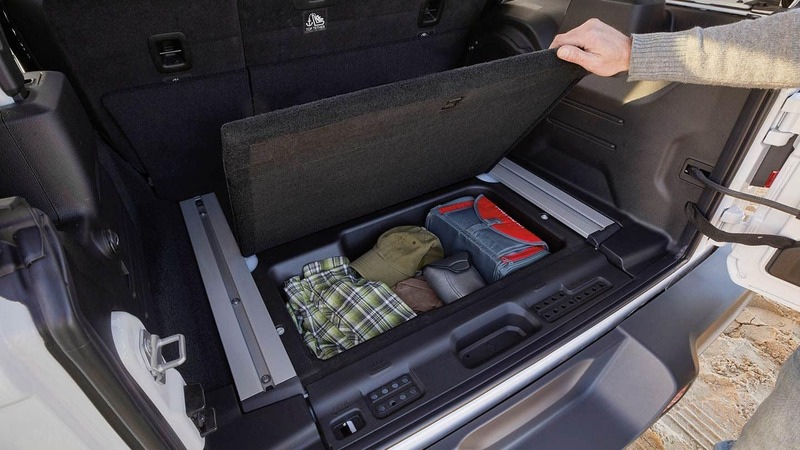 The cargo space also increases in the Unlimited, 32 cubic feet compared to 13 cubic feet. Riding on a ground clearance of near 9.7 inches (10.9 inches in the Rubicon), you have the adventure potential of best-in-class 44-degree approach angles, 27.8-degree breakover angles, and 37-degree departure angles to scale the toughest terrain obstacles. Front and rear tow hooks, steel bumpers, underbody skidplates, and available rock rails also help your off-road performance and comfort. 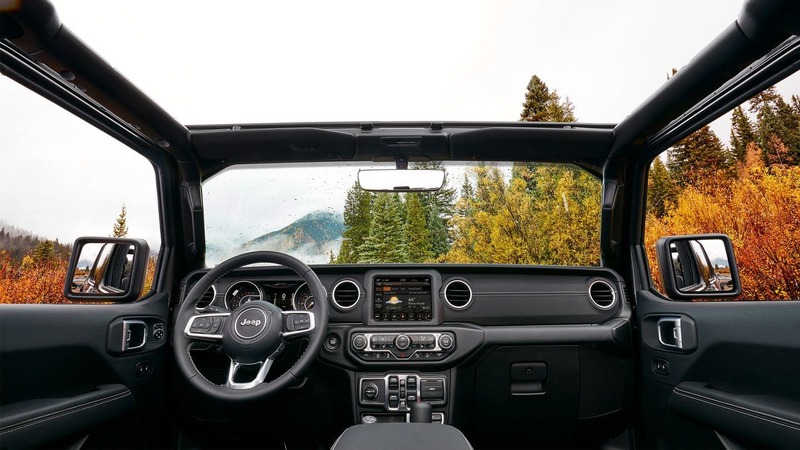 The 2019 Jeep Wrangler is all set for your next planned adventure into the wilds! Unbridled capabilities, technologically advanced and comfortable interiors, and confident inspiring 4x4 systems all make the Wrangler a home away from home on the trails. Come experience the excitement and joys of exploration! Pearson DCJR has the Wrangler meant for you right in our lot. We welcome you to stop on by to try out our inventory of 2019 Wrangler trims today to find your favorite.